Markus Schulz feat Seri , Blake Jarrell, Audien vs. Above & Beyond, Arty, Nadia Ali & BT, Norin & Rad and more. Trance Around The World #442 with Above & Beyond. Im so glad to have this music in my life. 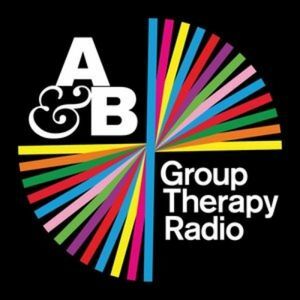 What to say about Above & Beyond&apos;s new podcast ? Hmm, well just look at the comments below. I think you will get the general idea of how I feel about it he he .